from trams, to yurts, to caravans on rooftops. Sick of your friends filling your newsfeed with their overseas adventures? Forget the plane ticket — Victoria is hiding some amazing experiences only a few hours out of Melbourne. 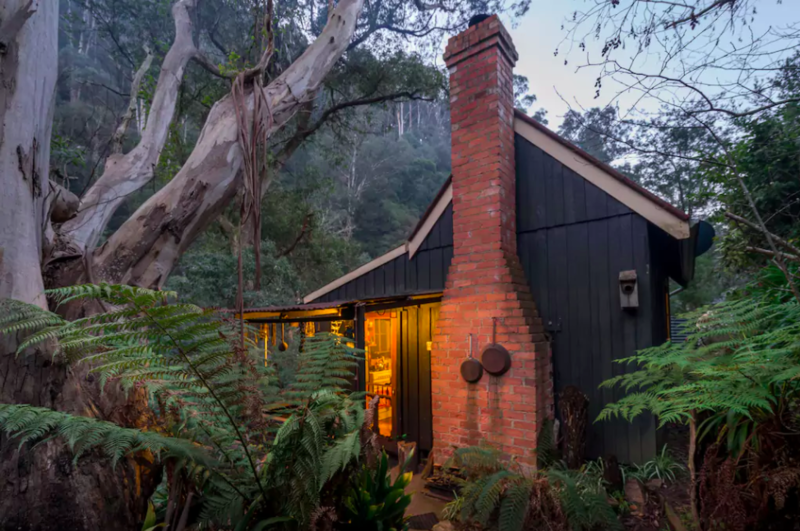 Just outside the sleepy historic mining town of Walhalla lies this cabin-lovers dream. Nestled within the surrounding bushland, this cosy weekend getaway for two is full of country charm. Get the wood fire burning, open up a bottle of wine and look out across the trees. 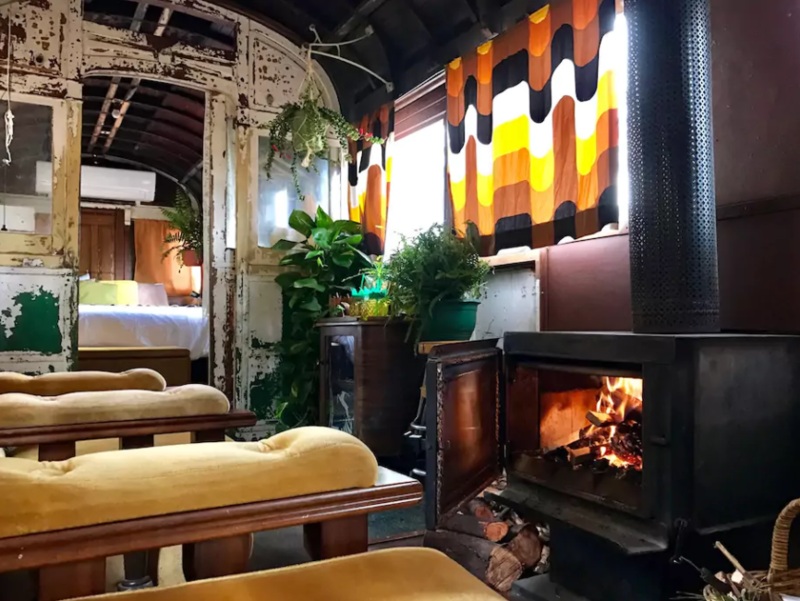 Not only does this property near Kyneton have a refurbished tram carriage (complete with wood heater), but there’s also a kitted out caravan, cosy wood shack for two for all your friends — plus a backyard tiki bar to meet up at when you’re all done exploring. Who would have thought the King Valley would be hiding a little piece of Mongolia? 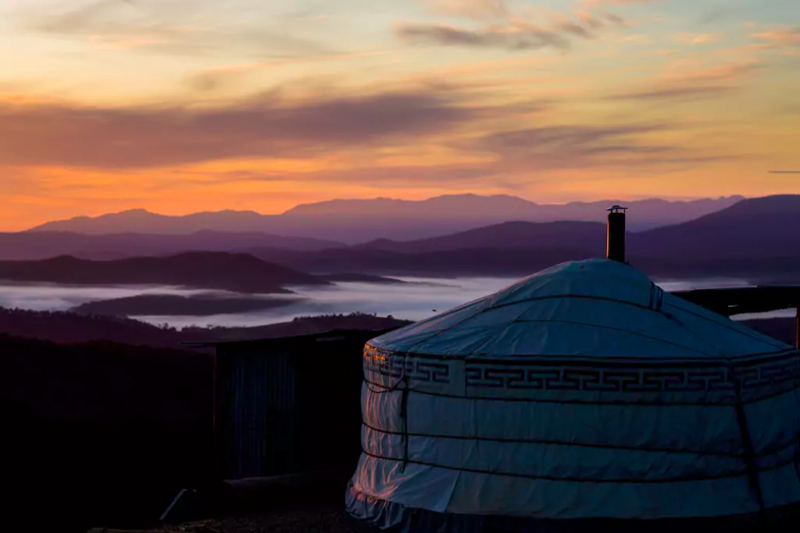 This yurt is completely decked out in traditional style, with stunning views over the ranges and comes complete with a fire pit for when the sun goes down. There’s also an outdoor heated shower, but don’t worry, you’re so secluded here you’ll have no problem going au naturel under the stars. NOTEL in the Melbourne CBD are going against the grain when it comes to overnight accommodation. 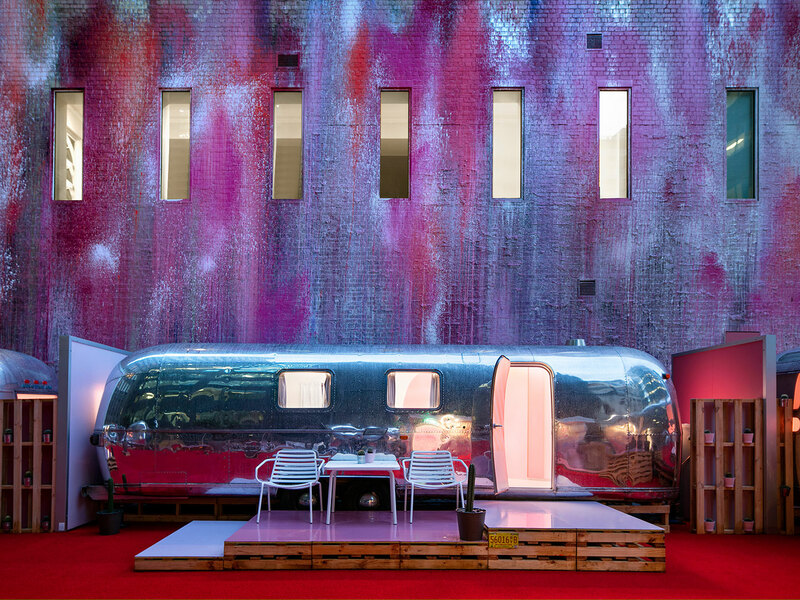 Think Netflix, a virtual concierge through which you can order room (or caravan) service, and a hot tub suspended high above Flinders Lane. For the full list and details of all the weird and wonderful Victorian overnight adventures, click the map above. Want to create a shareable map of your own? Get started today. These are Victoria’s most unique places to spend the night was originally published in alpaca.travel on Medium, where people are continuing the conversation by highlighting and responding to this story.